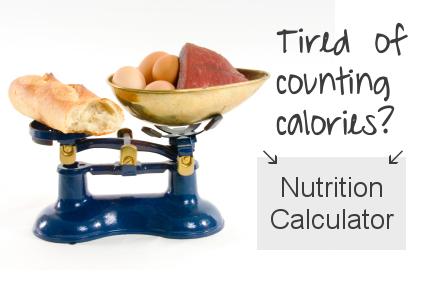 Rather than counting calories, you focus on the grams of carbohydrates, protein and fat that you eat. You decide the percentage/grams/calories that you want to come from Carbs/Protein/Fat as long as you stay within dietary recommendations. 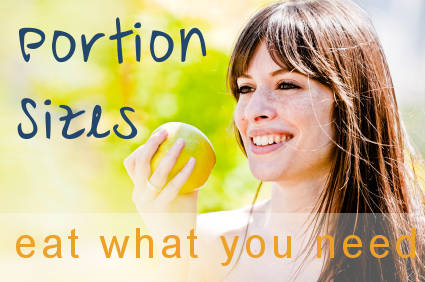 It helps you to find your balance with these important macronutrients. 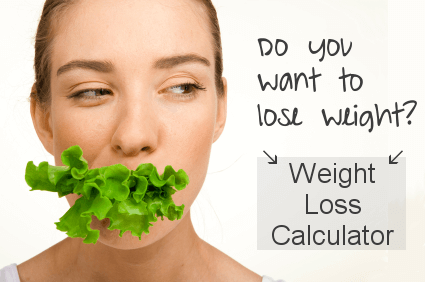 Find out your caloric needs with our TDEE Calculator.